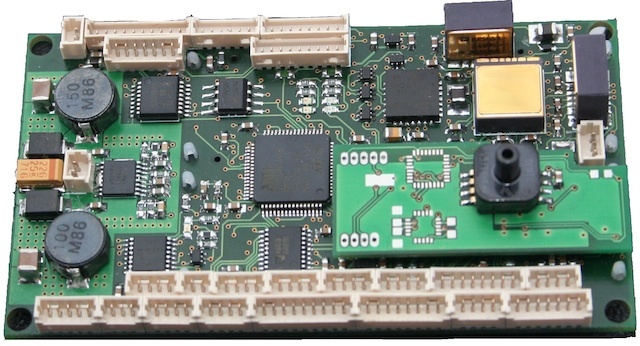 LinkBoard – our versatile powerful light-weight flight control board. Click here for details or donwload the datasheet. 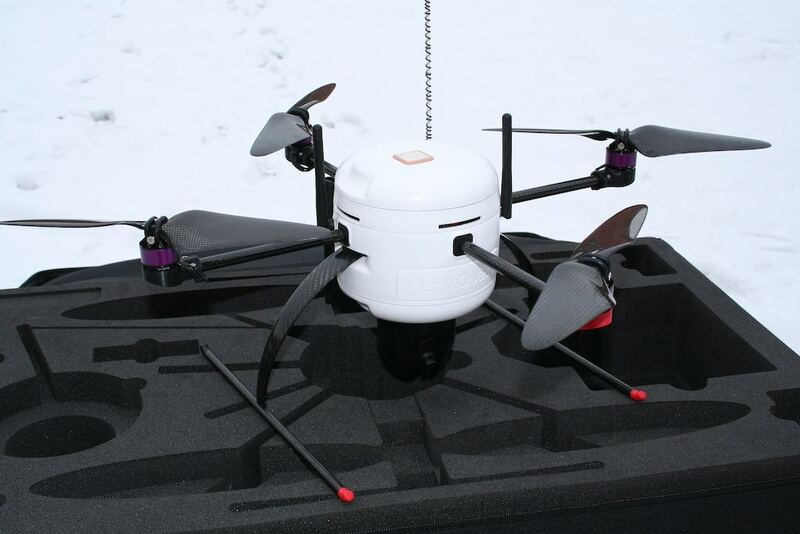 LinkQuad – our new highly versatile autonomous quad rotor platform. Click here for details or donwload the LinkQuad system brochure or the platfromdatasheet.